100% Biodegradable. Home Compostable. Cost-Effective. We are excited to announce a truly eco-friendly option that you can pack food products into. 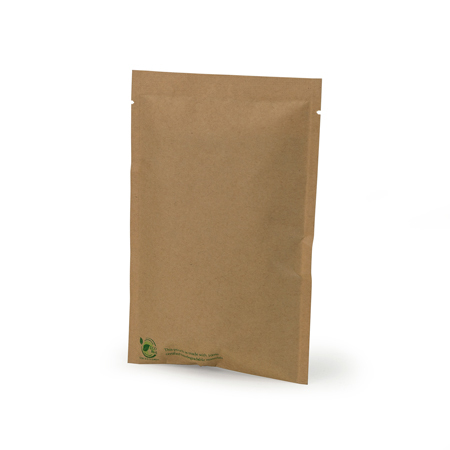 This bag is heat-sealable and is made with 2-layers, our Biodegradable-film & Kraft paper. 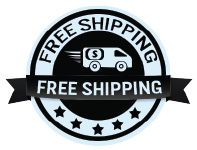 Your customers will truly appreciate this eco-friendly packaging! 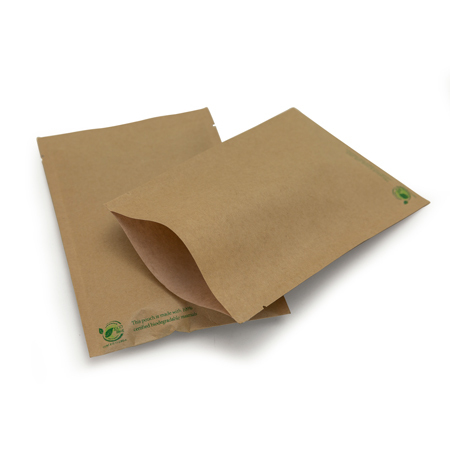 This Biodegradable film is now being used on other categories of our packaging, to see more: click here. These pouches came on time and as expected. Incredibly easy to seal and the perfect size for samples. I'm glad these can help company reduce it's environmental impact. Hoping more sizes and a version with a window comes out soon!! Love, Love, Love these perfect sized bags for our bath salts! One shot bath salts in a perfect pouch!